Grocery paper bags for retail shop, fruit & Vegitables, sweet shop and other related shop. 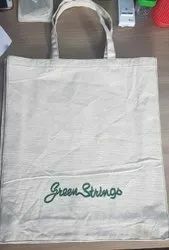 This product is 100% recycled and a good option again plastic bags. - Appx Size : 04" x 06" bottom gusset & asper requirement.